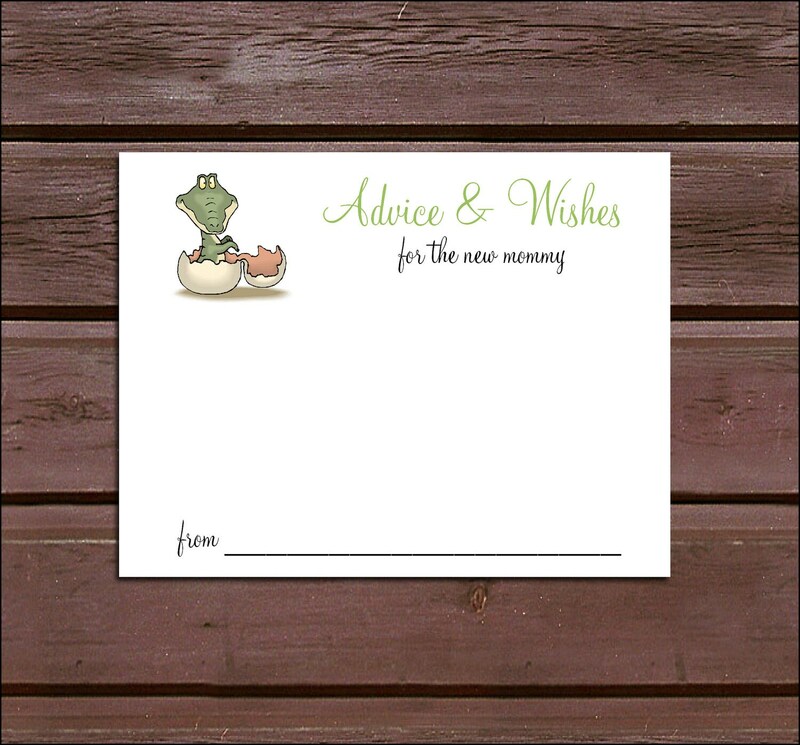 25 DINOSAUR Baby Shower Advice and Wishes. "Advice and Wishes for the new Mr.& Mrs." will be printed on these unless you provide other wording you would like on these. If you would like other wording on these please provide your wording in the comment section of the payment.